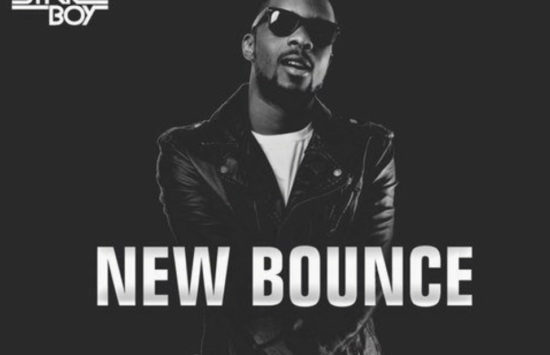 Star Boy record artist, Maleek Berry drops a hot new tune and it’s titled “New Bounce”. The brand new tune sees him teaming up with his label boss, Wizkid as they make an amazing jam together. Get the brand new jam below and enjoy.